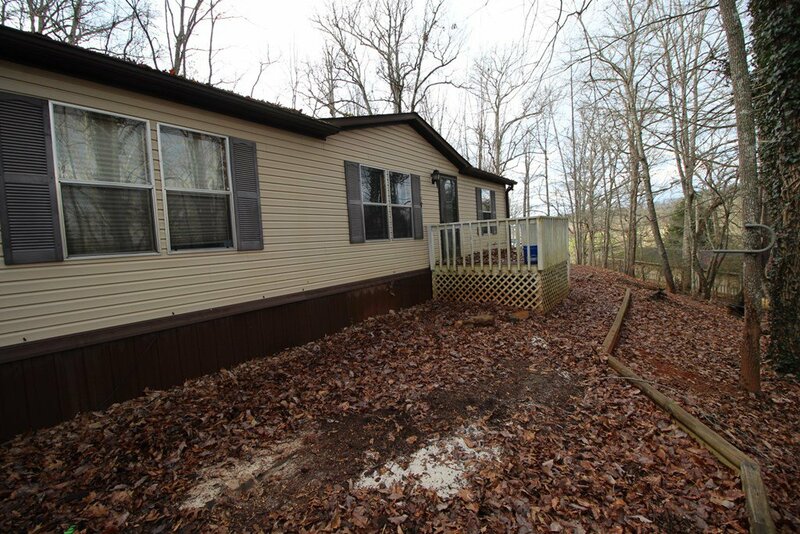 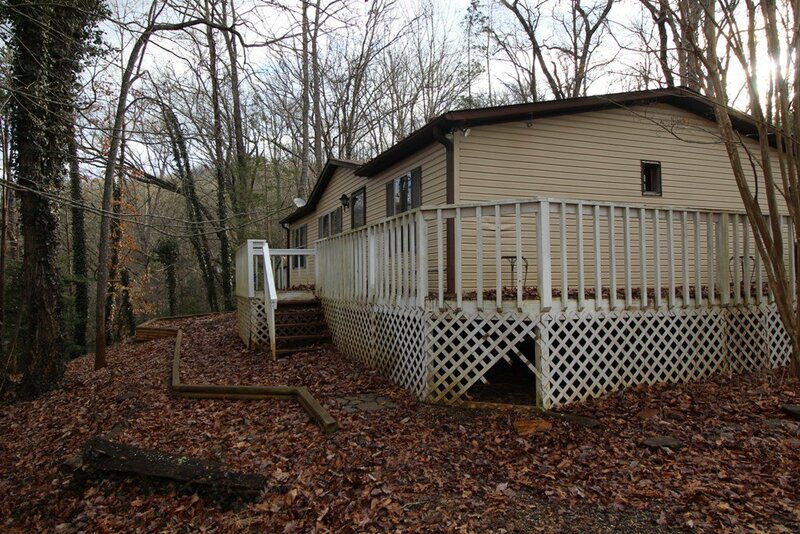 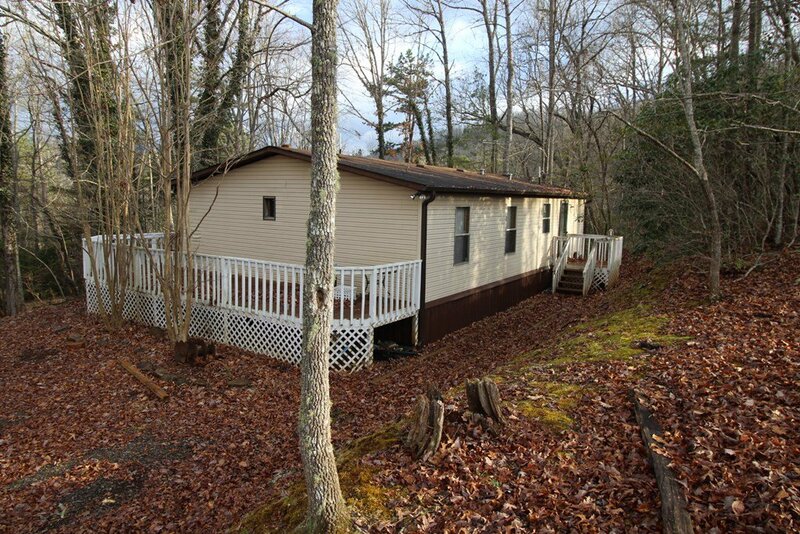 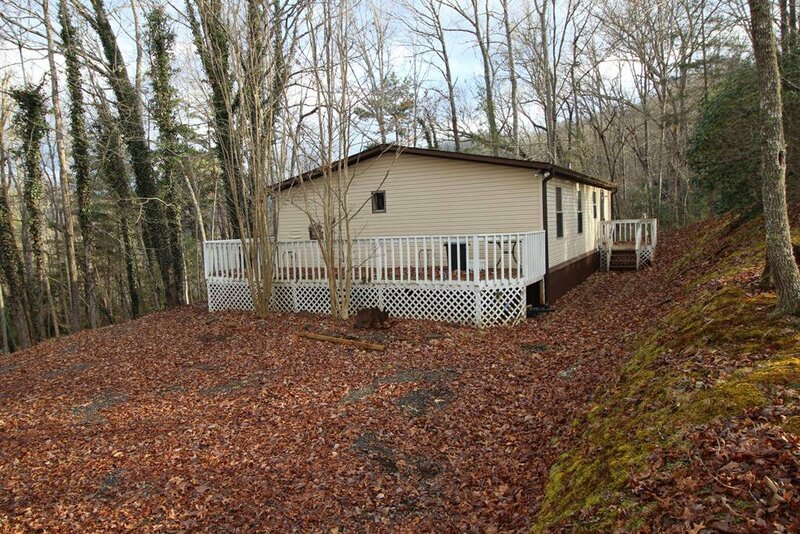 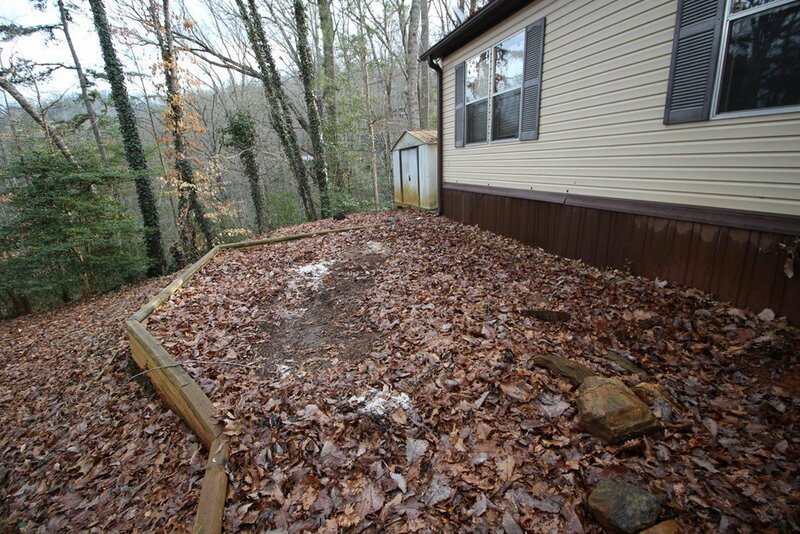 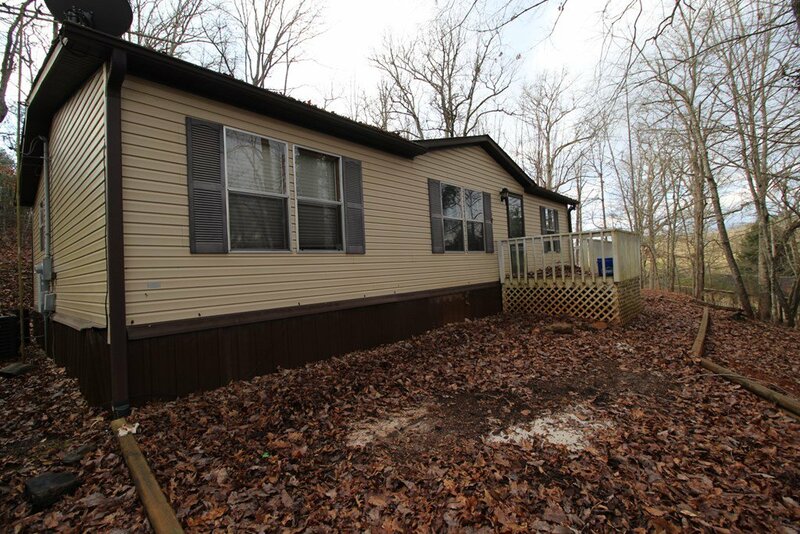 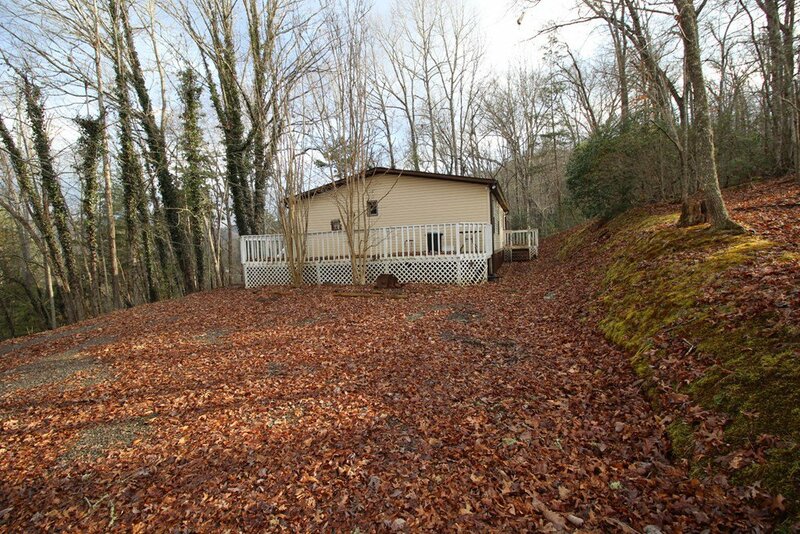 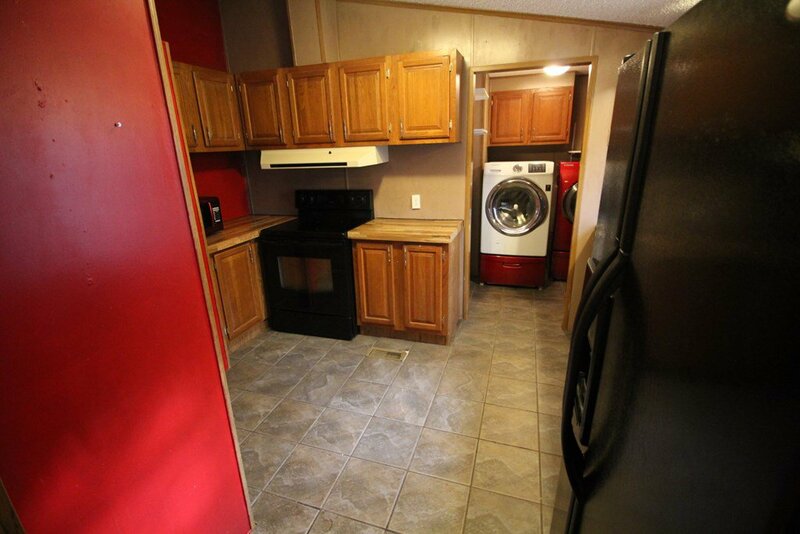 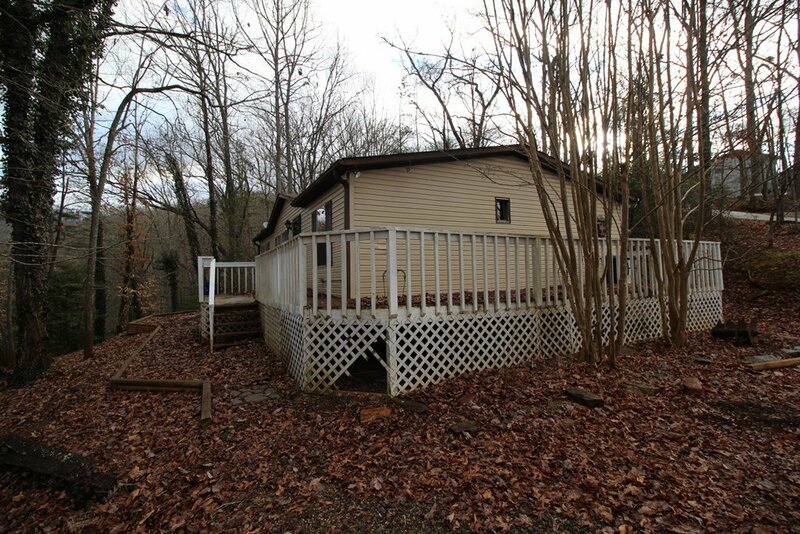 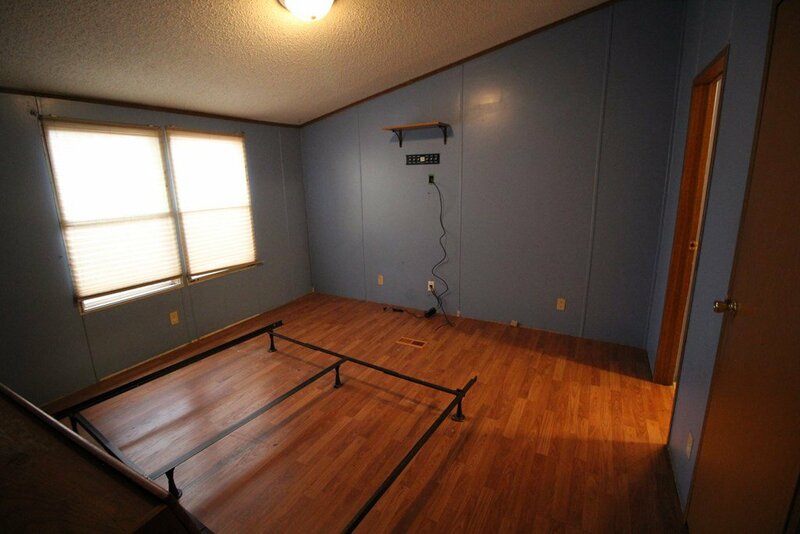 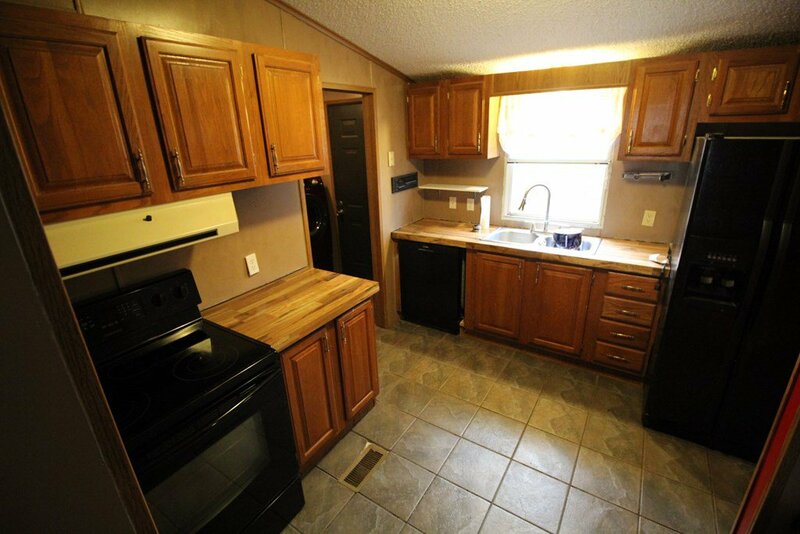 2 bedroom + bonus room + 2 bathroom manufactured home located in the Holly Springs area! 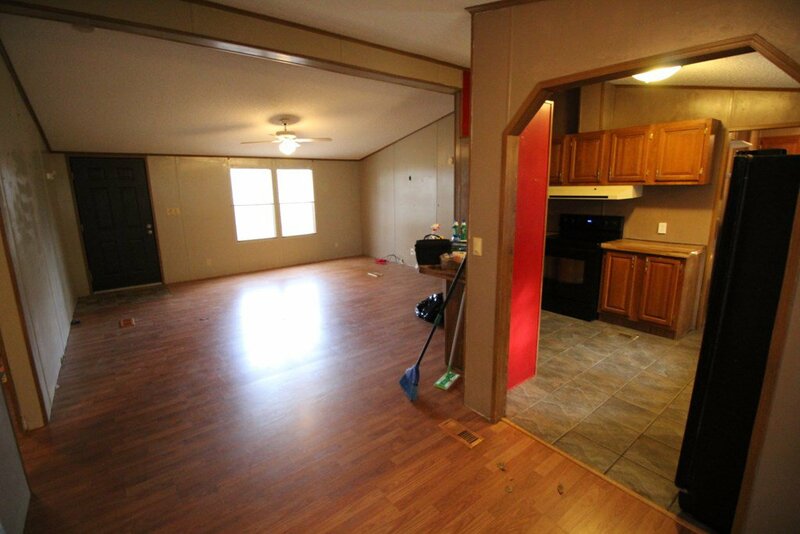 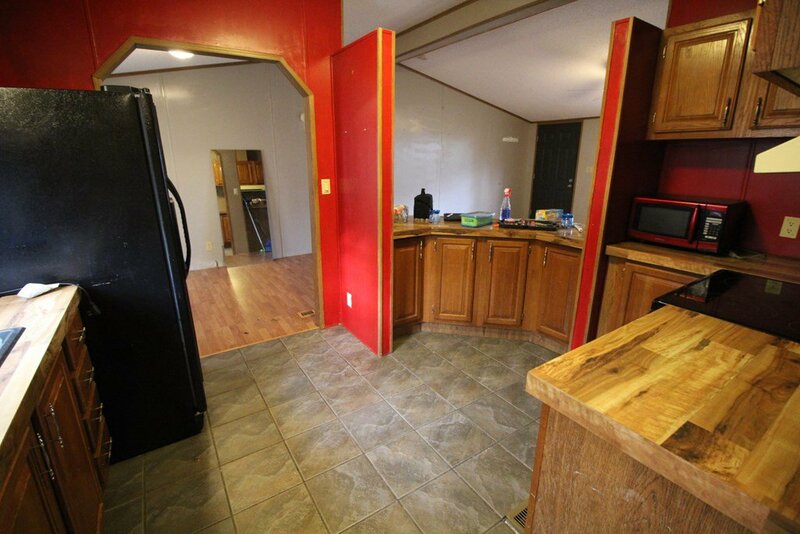 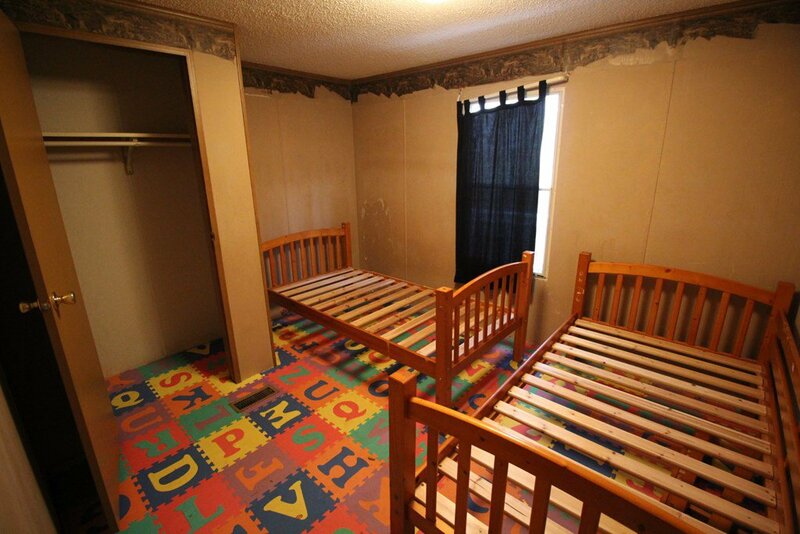 This home offers laminate & tile floors, central heat and air, and vaulted ceilings . 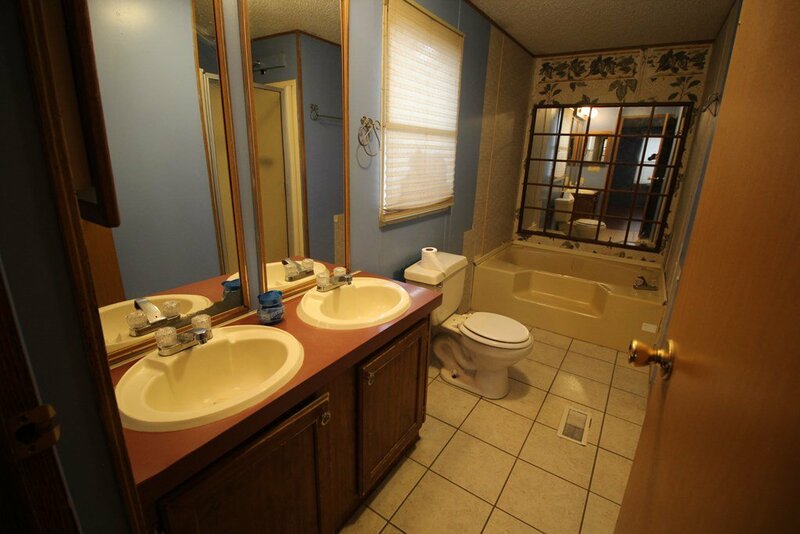 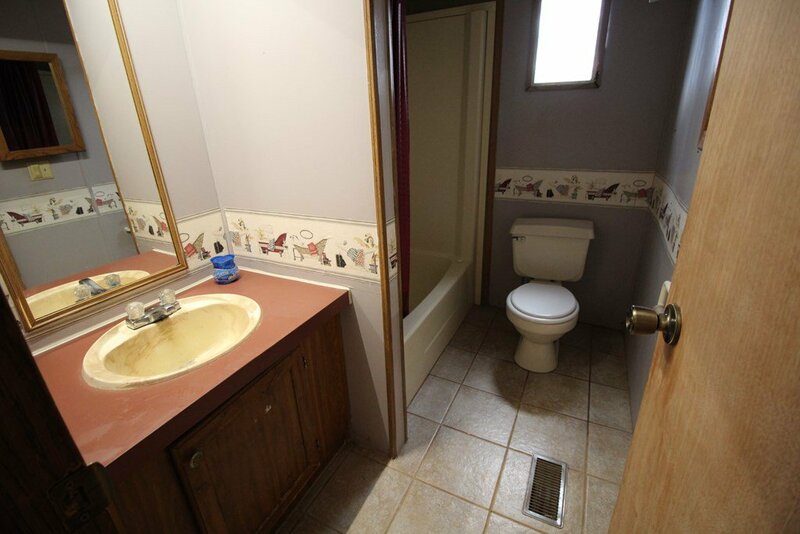 Master w/ en- suite bath with dual vanities. 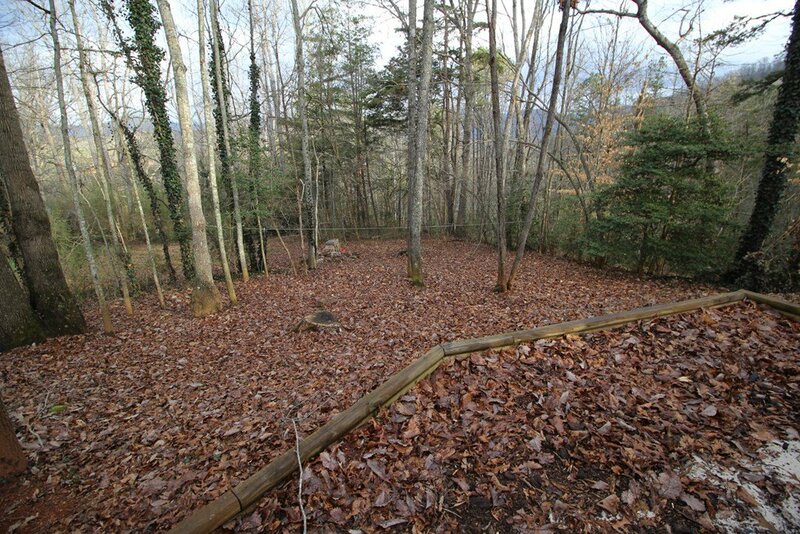 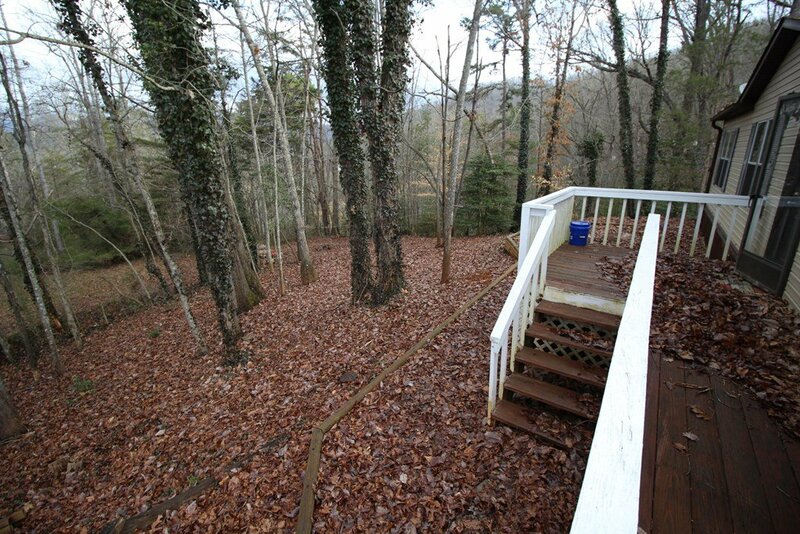 .82 of an acre gives you a little room roam and enjoy the outdoors! 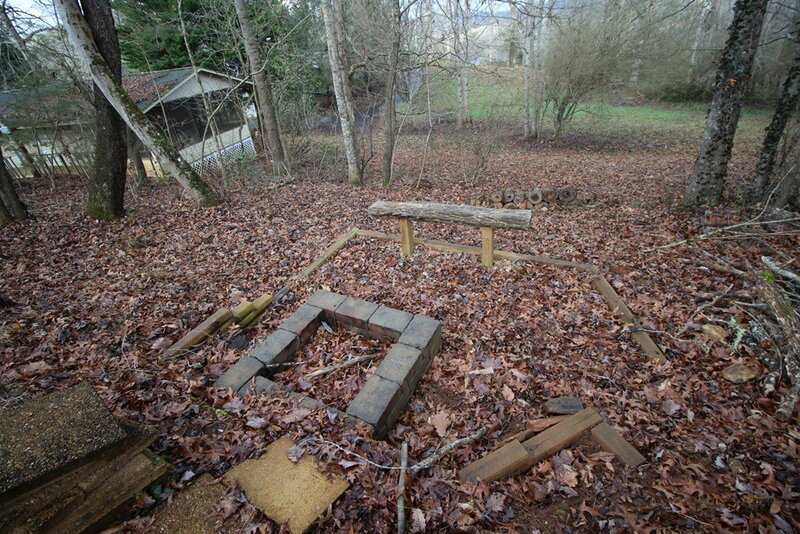 There is also a fire pit area to sit and relax after a long day and catch up with friends and family. 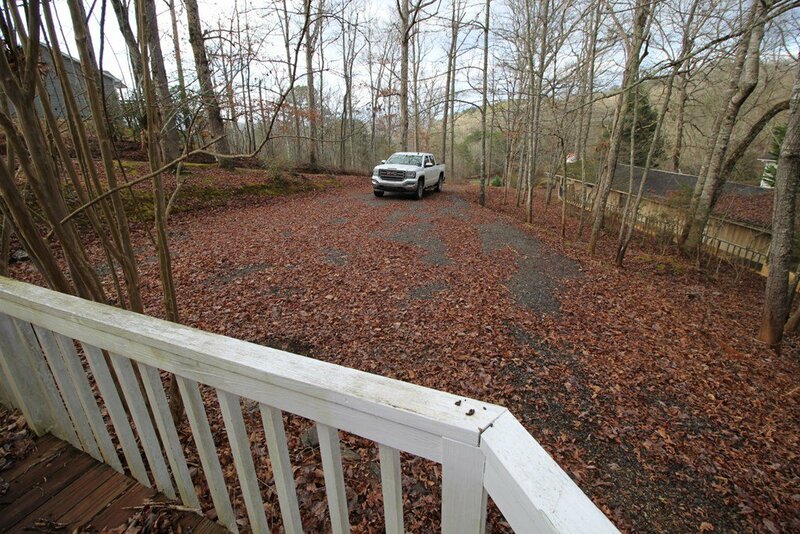 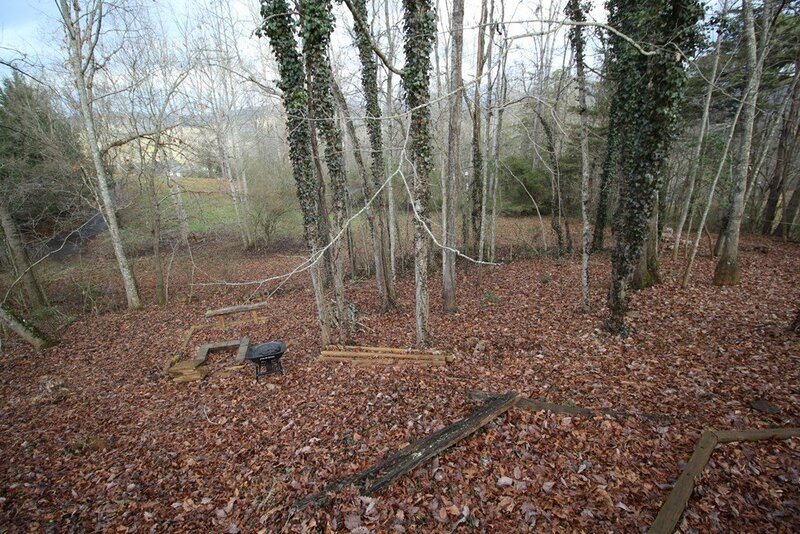 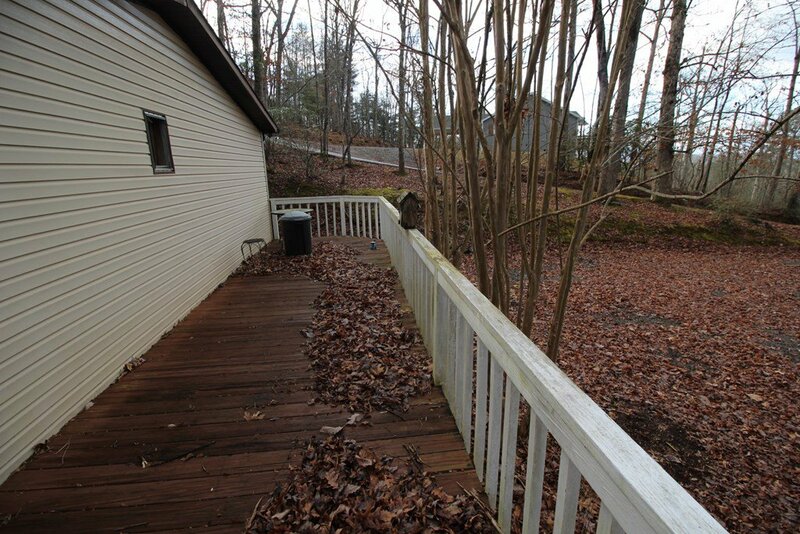 Plenty of parking and paved access to the driveway and not to far from town!